The four novellas collected here, by the Pulitzer Prize-winning author of The Age of Innocence, brilliantly capture New York of the 1840s, '50s, '60s, and '70s. 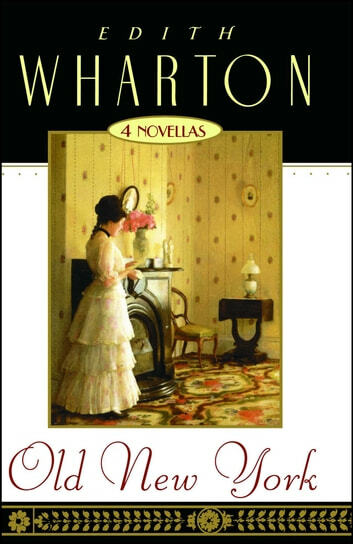 Originally published in 1924, this outstanding quartet includes False Dawn, about a rocky father/son relationship; The Old Maid, the best known of the four, in which a young woman's hidden illegitimate child is adoted by her best friend, with devastating results; The Spark, involving a young man and his moral rehabilitation -- "sparked" by a chance encounter with Walt Whitman; and New Year's Day, an O. Henryesque tale of a married woman suspected of adultery. 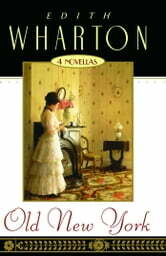 Each reveals the codes and customs that ruled society of the time, drawn with the perspicacious eye and style that is uniquely Edith Wharton's. Pocket Books' enriched Classics present the great works of world literature enhanced for the contemporary reader. This valume reprints the orginal New York Times Book Review feature on Old New York, a piece that helps fix the stories in the contemporary critical landscape. Also included are critical perspectives, suggestions for further reading, and a visual essay composed of authentic period illustrations and photographs.